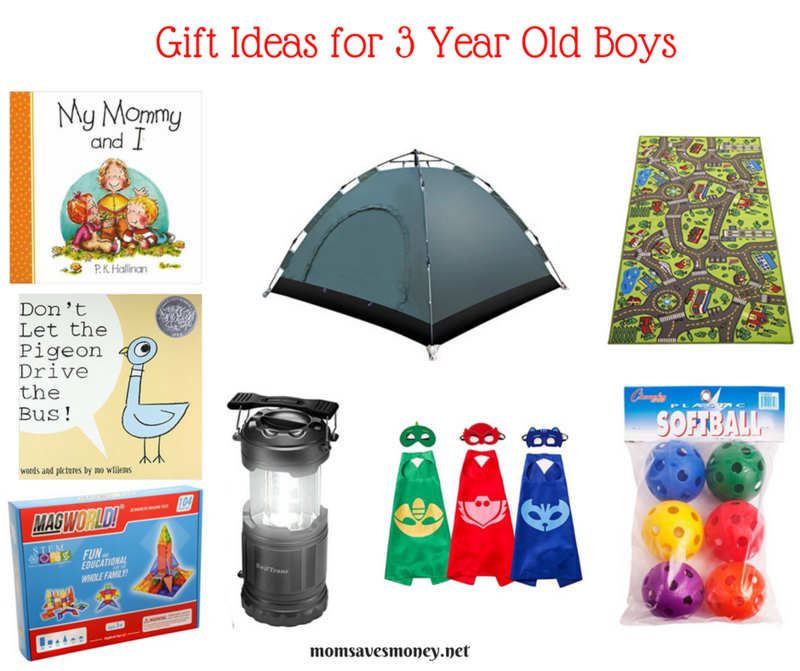 Gift Ideas for a 3 Year Old Boy! I am a #boymom. 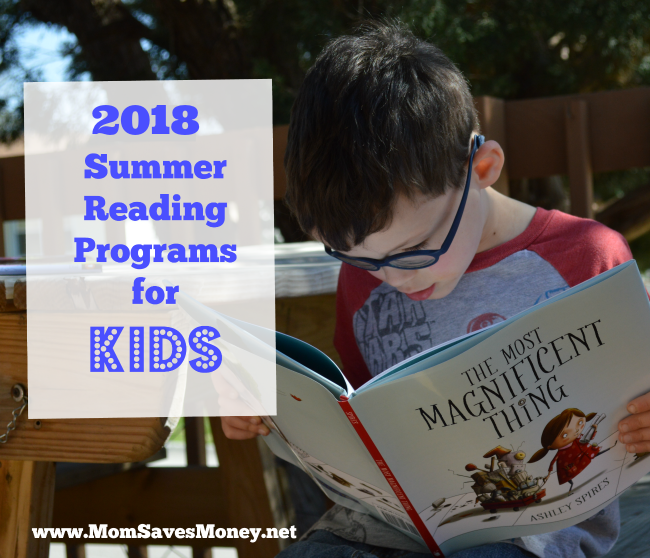 When I’m writing this, I have a 1-year-old. And a 3-year-old. And a 4-year-old. And a 5-year-old. All boys. It’s just how these things happen. 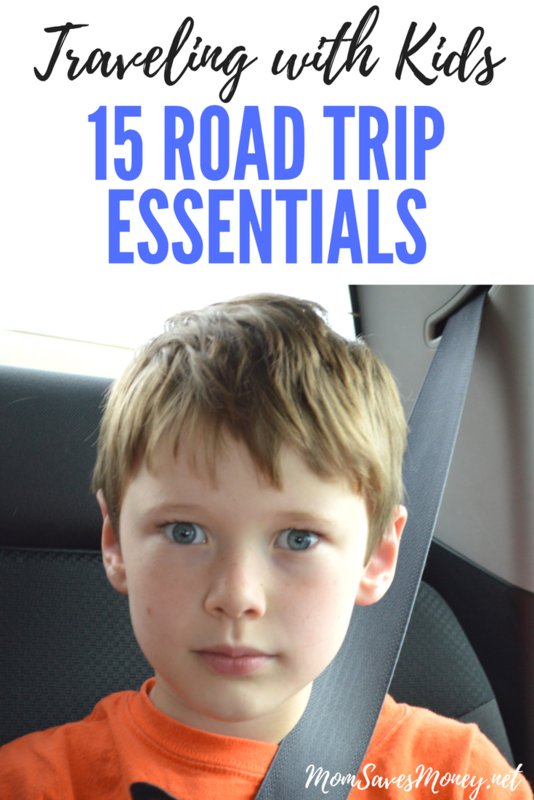 With them all being close in age and having similar interests (so far), when it’s a birthday around here for one of the boys, it’s almost like a birthday for all of the boys. We tend to keep that in mind when buying gifts. Sure, we buy gifts that the Birthday Boy would like. But we also keep in mind that he’s likely got 3 other people that he can play with. So we like gifts that lend themselves well to sharing or that can have multiple people playing at one time. Not all gifts are like that, but it works out well. My 2-year-old just turned 3 and I wanted to share some of the gifts that he got. Something to keep in mind is that because he’s Son #3, we already have a lot of the basic things that little boys play with. We have tons of trains. We have tons of Duplo blocks. We have tons of little cars. We have tons of Waffle Blocks. We have tons of Little People. We have TinkerToys. We have tons and tons and tons of Play Doh. Those are all fantastic staples in our house and we love all of them. 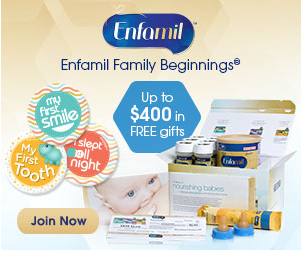 Join Enfamil Family Beginnings® – $400 in Free Gifts! 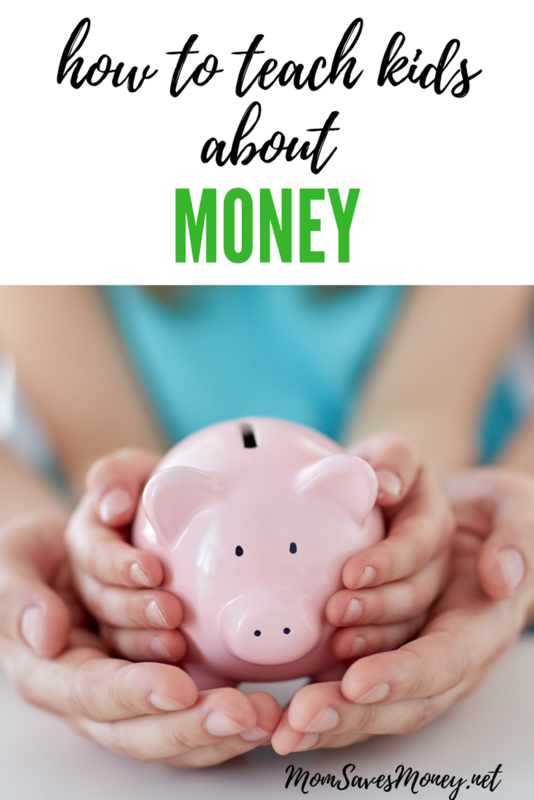 Are you a pregnant mom or recently had a baby in the last three months? Join Enfamil Family Beginnings® and get up to $400 in FREE gifts including coupons, formula samples, Belly Badges™, and more. The Belly Badges are adorable. They are simply stickers that you place on your baby's onesie to share special moments and milestones with friends and family. Perfect for baby photos! 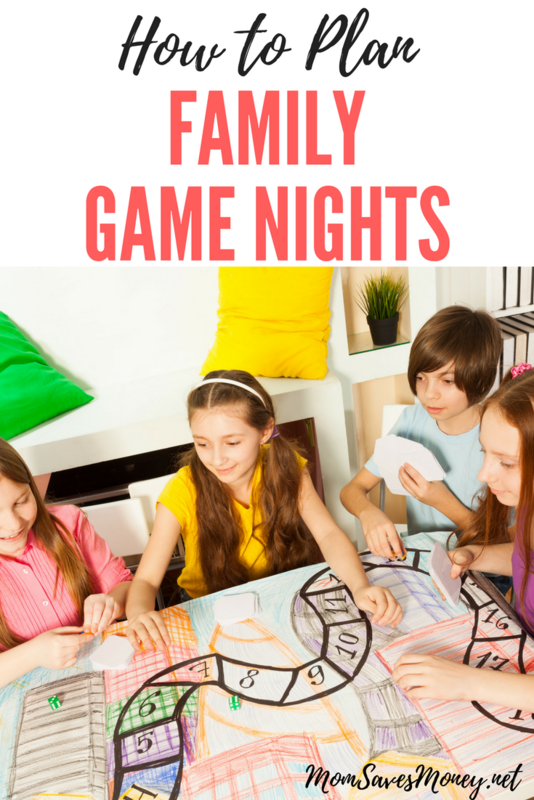 How to Plan a Family Game Night! 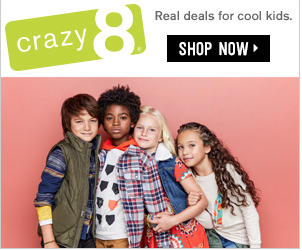 Crazy 8 – Up to 70% off the Entire Store & 50% off Halloween! This is my favorite sale from Crazy 8! Now is the time to stock up on clothes for next season and save on Halloween clothing for this month.